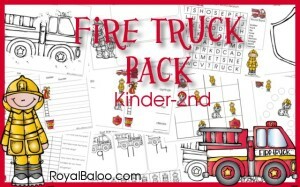 This pack is intended for kids aged 5-8. 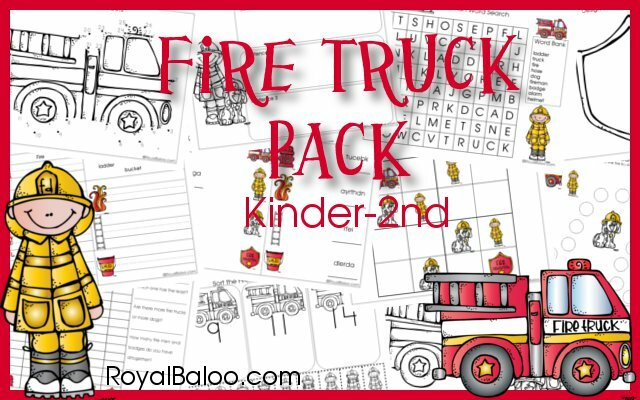 Mazes, skip counting, telling time, writing practice, puzzles, addition, subtraction and more! 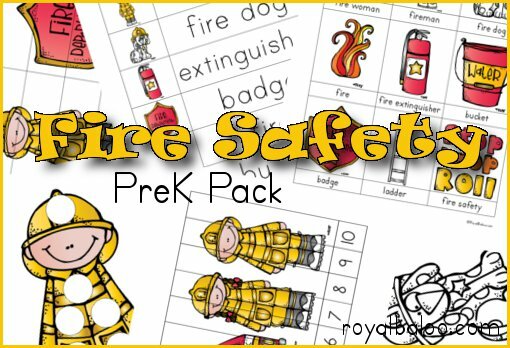 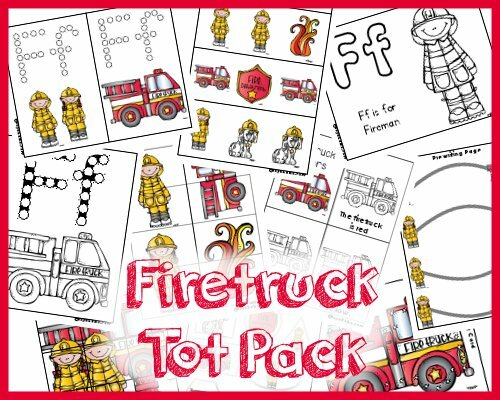 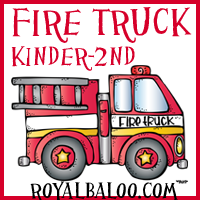 Scroll Down to download the Fire Truck Pack!